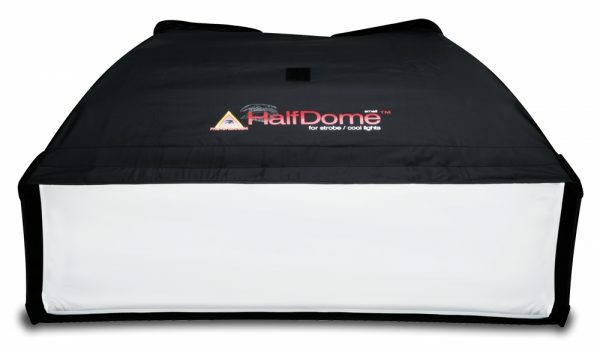 The HalfDome® features a narrow profile, perfect to use as a hair light or rim light for portraits or for getting sleek, elongated catchlights in product photography. 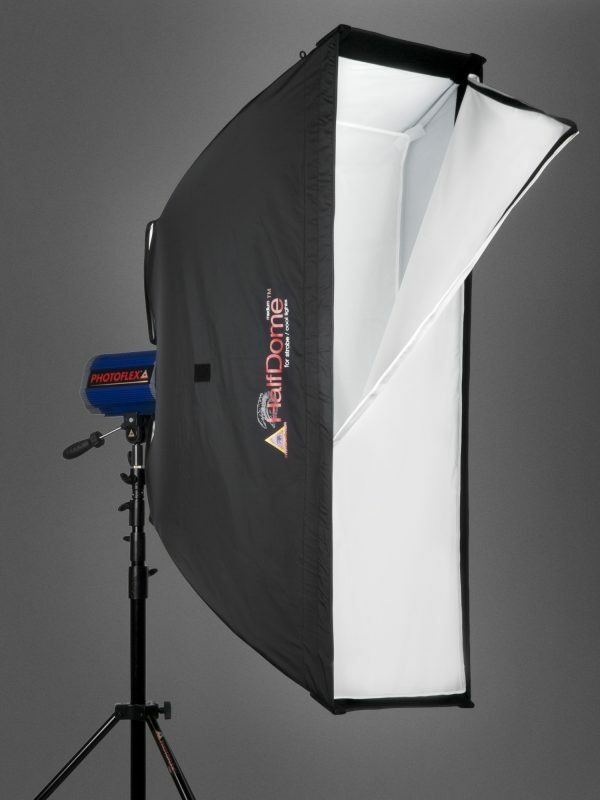 Its slim size is also a great space-saver when shooting in tight spaces. A connector is required to fit your strobe light. Connectors are sold separately. 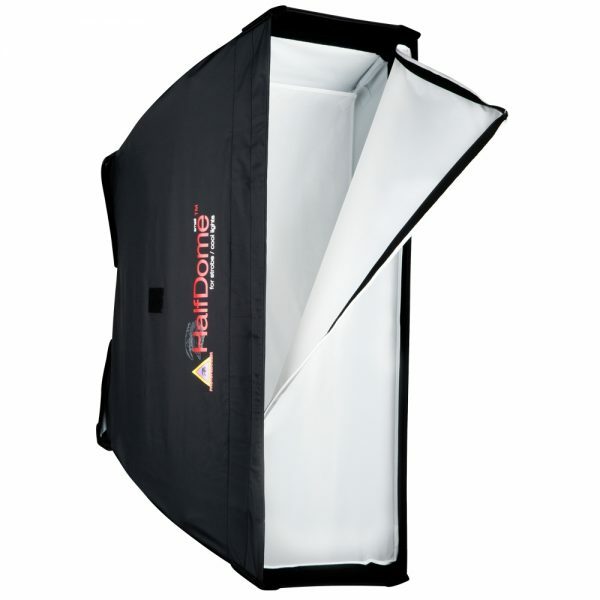 Grids are also available as an additional accessory.